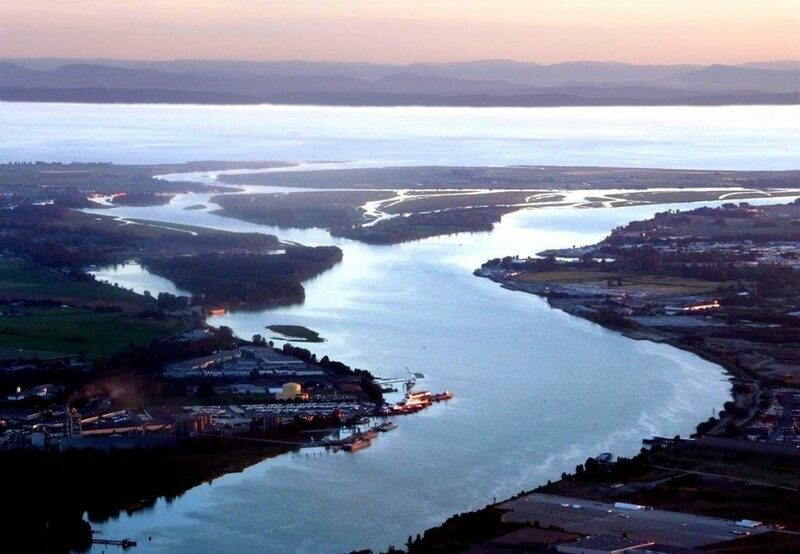 WesPac Midstream-Vancouver’s proposal to build the Tilbury Pacific LNG marine jetty on the Fraser River in Delta, B.C. reached a new milestone with the filing of an application for an Environmental Assessment Certificate with the B.C. Environmental Assessment Office and the start of a new public consultation period. Tilbury Pacific is positioned to play a key role in supplying LNG-fueled ships in the Pacific Northwest region and trans-Pacific ships. Specifically, Tilbury Pacific will become a vital link in the West Coast LNG supply chain delivering low-emission fuel to a new generation of coastal and ocean-going shipping. It will also have the capability to supply bulk shipments of B.C.-produced LNG to customers across the Pacific and along the West Coast. Moreover, it will have the capability connect customers overseas with Canada’s extensive natural gas reserves. Market forces have positively shifted the outlook for LNG in recent years with the growing need for a low-emission fuel. Global demand has surged as countries look to reduce their reliance on coal and oil for fuel. The International Maritime Organization is also introducing a new global cap on sulfur emissions in 2020 that will encourage more shipping companies to switch their fleets from bunker fuel to natural gas. Over the last year, WesPac has been planning and refining the Tilbury Pacific project. There have been a number of changes to the proposed design as a result of feedback from the public, Indigenous communities and potential customers. These changes include: proposal to build a temporary floating berth to serve bunker vessels and ocean-going ships as soon as 2020; permanent berth to serve export and bunker vessels would be operational by 2022; and reducing the project’s physical footprint with a shorter, narrower walkway and smaller trestle to allow more light to pass through, with less impact on the marine environment near this historically industrial site.